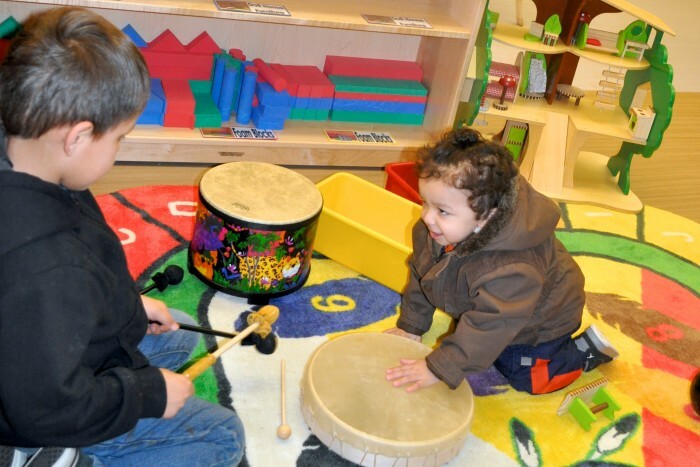 Educare Winnebago is the first Educare school to serve Native American children and families. 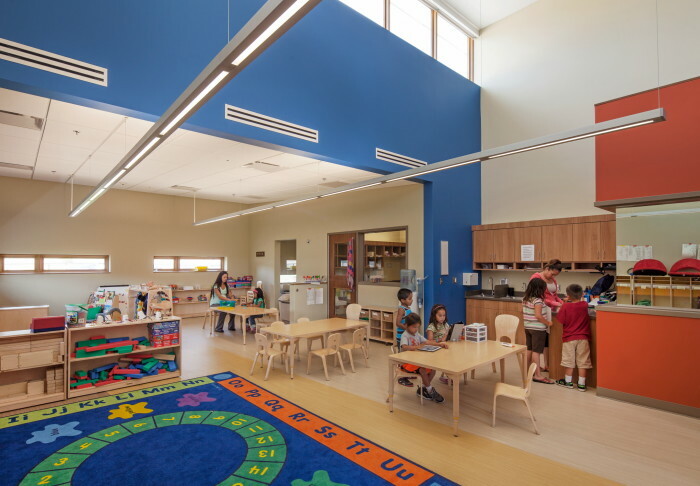 The school combines Educare’s best practices with activities that honor local culture and traditions. 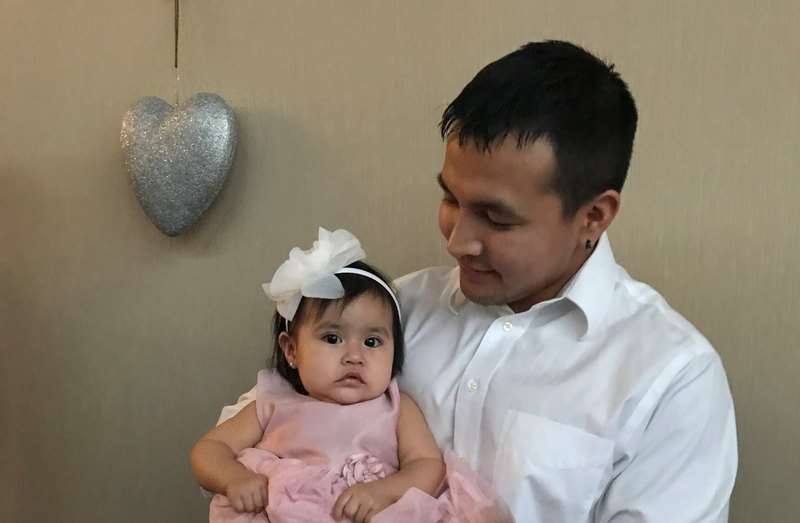 Children are taught in the native Ho-Chunk language in addition to English. 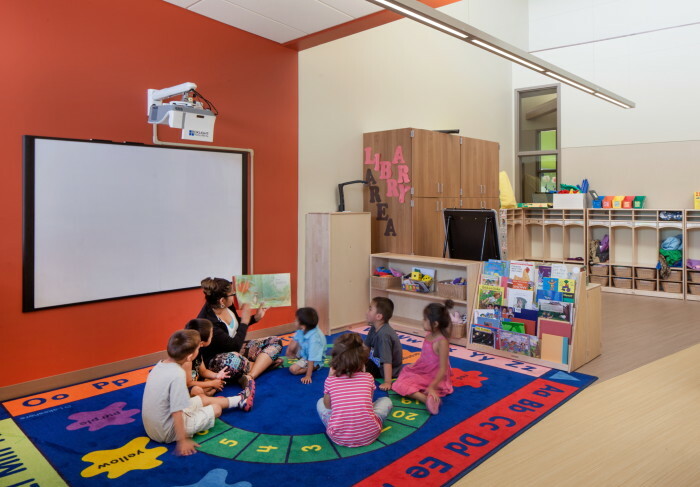 A cultural resource room houses events, community college classes and after-school tutoring programs for K-3rd grade students from Winnebago Public Schools. Educare Winnebago is located on the Winnebago Indian Reservation in northeast Nebraska.